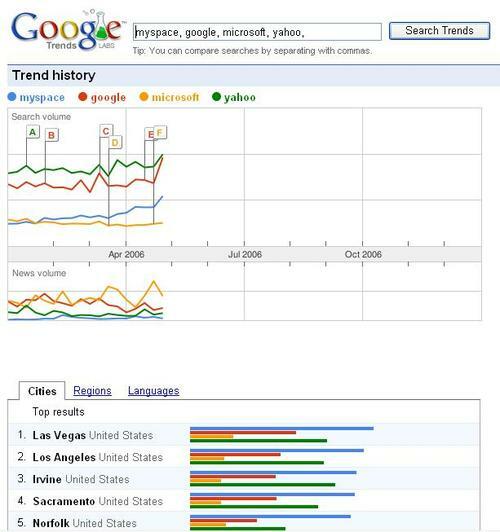 Google just released a few new offerings reasserting itself as a search company, including Google trends, a service that allows anyone to view search volume for a given term. 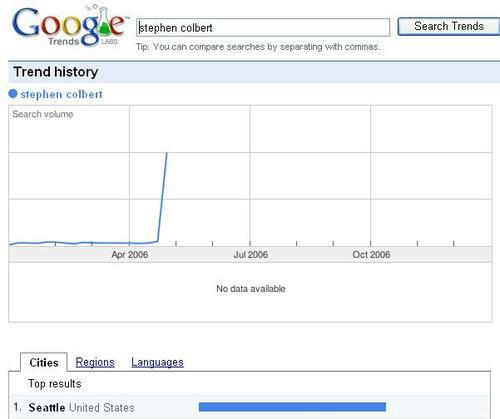 Look at how his results peaked after the CSPAN video. Also interesting to note the most results are coming from my very own liberal center Seattle.